From the lives of soldiers to the deaths of planets, you are the supreme galactic commander. It is a time of galactic civil war. Take up the reins of the Rebellion or assume control for the Empire. Whichever you choose, it will be up to YOU to steer your side to ultimate victory. 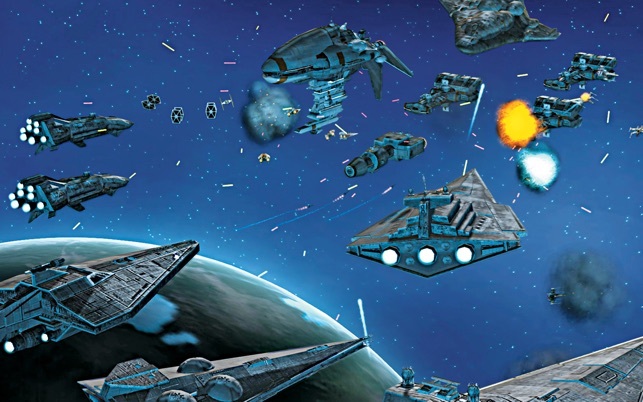 Command everything from individual troops to starships and even the mighty Death Star as you execute campaigns on the ground, in space and across the galaxy. 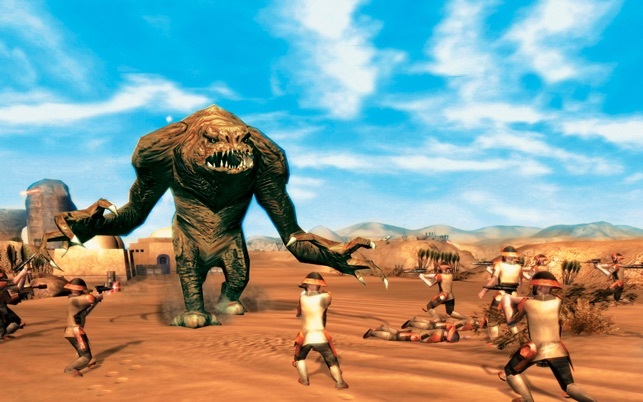 Forget tedious resource gathering – just jump straight into the heart of the action. You can even change Star Wars history! Every decision affects your next battle and every battle helps shape the fate of the galaxy. * Conquer or liberate over 80 ground and space locations including Kashyyyk, Tatooine and Dagobah – each with its own strategic advantage. * Command iconic Star Wars characters such as Obi-Wan Kenobi, Luke Skywalker, Darth Vader and Boba Fett. * Pit X-wings against TIE fighters or command an entire fleet of Star Destroyers in space. Then send down land forces to secure the planet below. 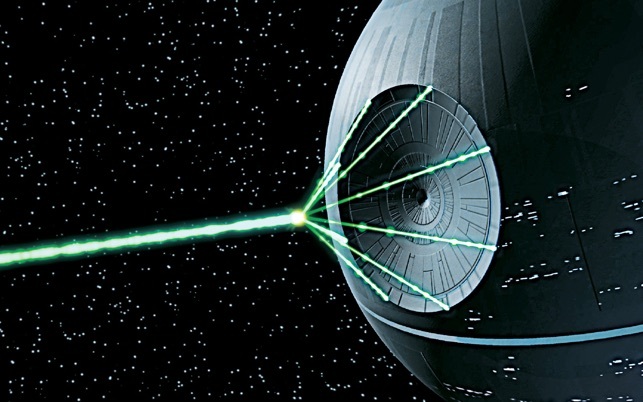 * Star Wars®: Empire at War™ for Mac App is LAN only multiplayer. If you encounter problems playing the game, please visit support.aspyr.com. Our team of Customer Support Wonderkids are happy and eager to help. In order to run the game with satisfactory performance, your Mac must meet these minimum system requirements: CPU Processor: Intel chipset / 1.8 GHz / Memory: 512 MB / Hard Disk Space: 4.0 GB free disk space / (ATI): Radeon X1600 or better; (NVidia): GeForce 7300 / 128 MB VRam or higher / Multiplayer: LAN (TCP/IP) play supported. 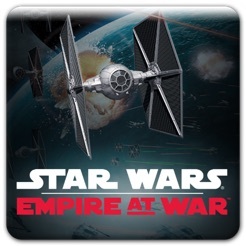 Thank you for playing Star Wars®: Empire at War™ from Aspyr! LucasArts and the LucasArts logo are registered trademarks of Lucasfilm Ltd. © 1990-2017 Lucasfilm Entertainment Company Ltd. & ® or TM as indicated. © 2017 Aspyr Media, Inc. All rights reserved. 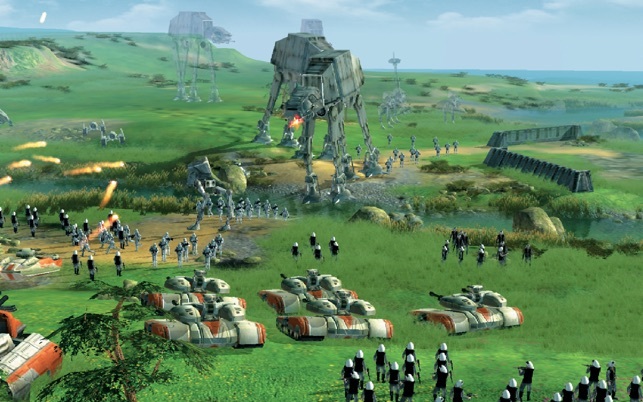 This may be an old game, and in terms of strategy, it may be nothing new, but it's Star Wars as RTS that's done well and runs great. I've been playing on a 2009 MacBook Pro, with better specs then required, and have had no problems with crashing or loading times. In fact, I've been very impressed by how quickly the game loads (less then 30 seconds for me), I have casual games that take longer. I have to admit I was a little let down with the graphics (its obvious it's an older game), but they work well enough; the killer soundtrack makes up for the older look of the game. No regrets buying this at all, though I did get it on sale for 8 bucks a few months back and I would advise anyone considering buying it to wait for a sale; 30 bucks is a steep price for any digital game download, even a high quality game like this. When I first purchased this game, I was afraid that I would only play it for a little while, then I would forget it. This was not the case. Even though I forgot about it for two years, I came back to it, and enjoyed it even more than I had when I first played it. Although there are some obvious bugs, like the lethargic Bothans on the Planet Bothan, or the scroll-jam glitch in the galactic map, these bugs do not make the game unplayable, and can be solved without any expert assistance. 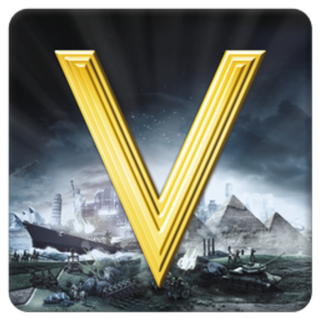 This game is one of the best RTS games on the market. 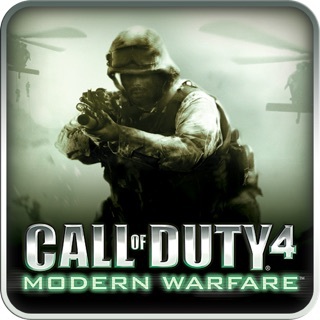 It has beautiful graphics, amazing end-movie scenes, and epically realistic game-play. It’s seems exactly like how the wars would have been fought in Star Wars if they were real. I strongly reccommend this game to any RTS fan. And hopefully they will release the expansion Thrawn’s Revenge soon. Great Game, but it needs it's expansions and one bug fix. 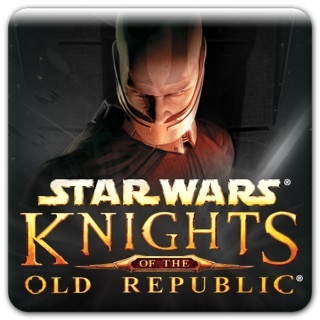 I’ve been playing this game for years and I LOVE IT, but it would be great if the "Forces of Corruption”, “Republic at War”, and “Thrawn’s Revenge” expansion packs were added to the Mac version on the App Store. The App Store version has only one major bug and that is the internet connection on local multiplayer between devices. 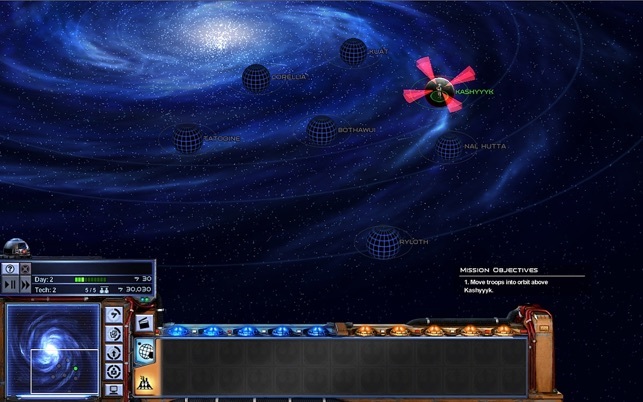 The game will quit unexpectedly in the middle of a local multiplayer online Skirmish or Galactic Conquest more than half the time and sometimes in the chat local chat room we can’t even join each others’ devices to a game no matter what Mac we use. Other than that, THIS IS STILL MY FAVORITE GAME AND I REALLY HOPE FOR AT LEAST A BUG FIXING UPDATE! P.S. I recommend this game for ALL strategy game fans and Star Wars fans! 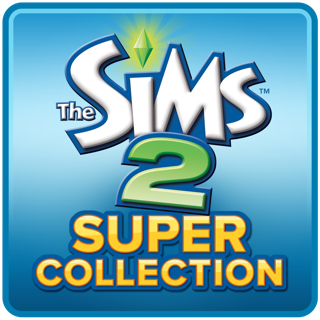 I DEFINITLY THINK IT AND ANY FUTURE EXPANSIONS/EXPANSION PACKS ARE WORTH PURCHASING!!! 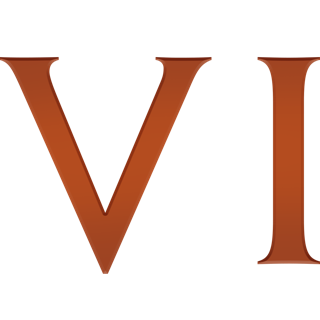 © 1990-2017 Lucasfilm Entertainment Company Ltd.